Combining powerful performance, premium design and fantastic camera, the Nova Plus opens up new possibilities in mid-range mobile innovation. 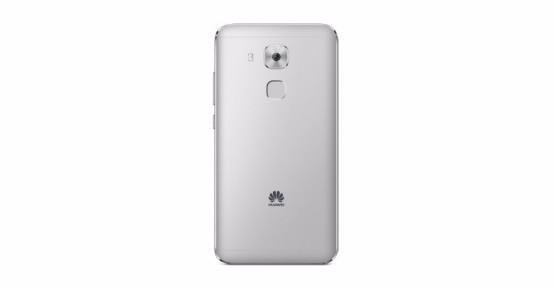 Sydney, November 11, 2016: HUAWEI Australia today announced the availability and pricing of the Nova Plus, one of the latest HUAWEI smartphones, from the recently-introduced Nova family. Designed to meet the evolving needs of today’s consumers, the Nova Plus features a stunning multi-curve design, advanced camera technology for more vivid photography and blisteringly powerful 14 nm processing technology to increase performance and reduce power consumption and on top of that all an incredible 2.2 days common usage which delivers one uncompromised package. The HUAWEI Nova Plus smartphone’s curved surfaces and 5.5-inch screen has an ultra-thin industrial design that features an elegantly curved section of 2.5D glass. The glass precisely meets the rounded outer edges of the phone to provide a perfect fit in hand. 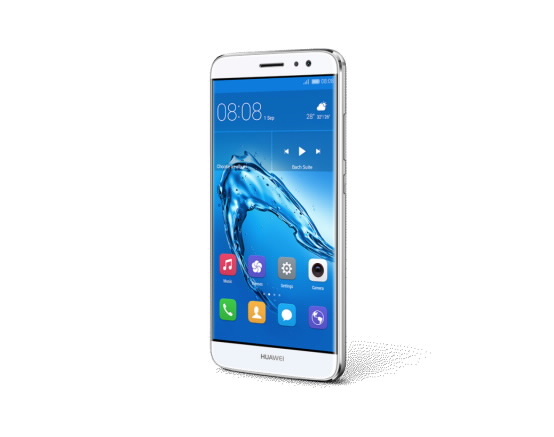 As beautiful to look at as it is to use, the HUAWEI Nova Plus draws inspirations from curves found in modern architecture with its curved metallic back polished by an advanced sandblasting process, hairline finishing and signature oblong composite panel stretching across the top of the phone. HUAWEI Nova Plus’s body is made of an aluminium magnesium alloy. Metal materials account for 90% of the body. Marc Di Giacomo continues: “Our engineers experimented with different ceramic sand grains and process parameters, including pressure and metal polishing speeds, to create the most refined finish and dynamic gloss possible”. Today’s smartphone users demand a device that empowers them to capture and share their favourite moments, anytime and anywhere. HUAWEI Nova Plus features an outstanding 16 megapixel rear camera, enabling it to capture more light for sharper, clear and richly refined photos in any environment. In addition, the camera supports fast autofocus for amazing accuracy, helping consumers to capture wonderful moments in their life. The HUAWEI Nova series is powered by the Snapdragon 625 processor, which uses advanced 14 nm technology to increase performance and reduce power consumption. The HUAWEI Nova plus’s 3,340 mAh battery delivers an even longer battery life, allowing users to capture thousands of shots on a single charge. HUAWEI’s Nova Plus is available from today and its RRP is $549 AUD. The device, with 32 GB ROM and 3 GB RAM, will be available, in Mystic Silver, from retail partners Harvey Norman and Officeworks.